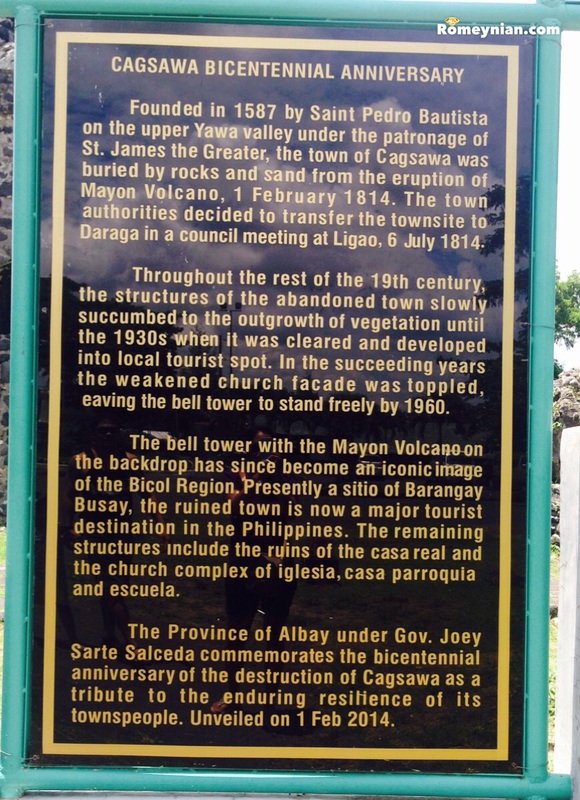 On Feb 1 1814 the town of Cagsawa was buried in rocks and sand when Mayon Volcano erupted. Only the church’s bell tower was left standing. It’s now prohibited to go inside the bell tower because of the weakening of the structure. You can also see the huge rocks that buried the town. 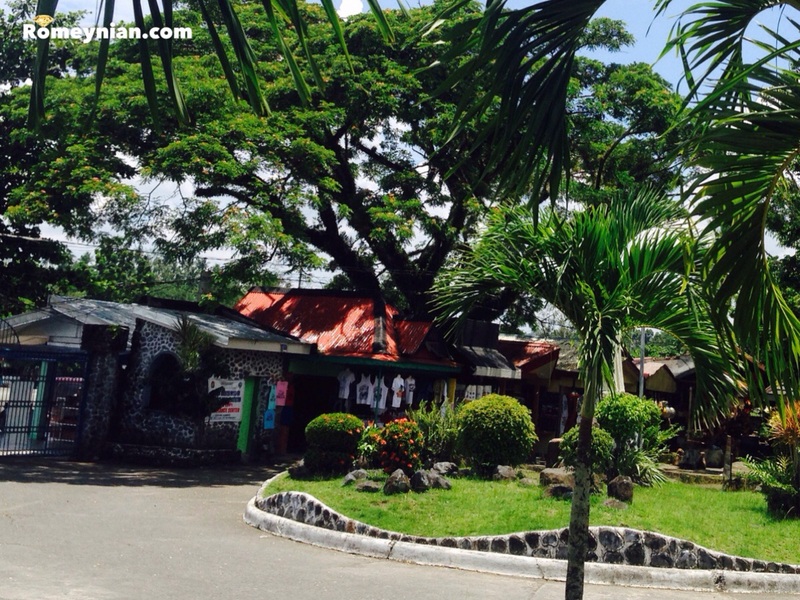 Now this place is one of Bicol’s tourist spot. There are also some restaurants and souvenir shops inside the park. 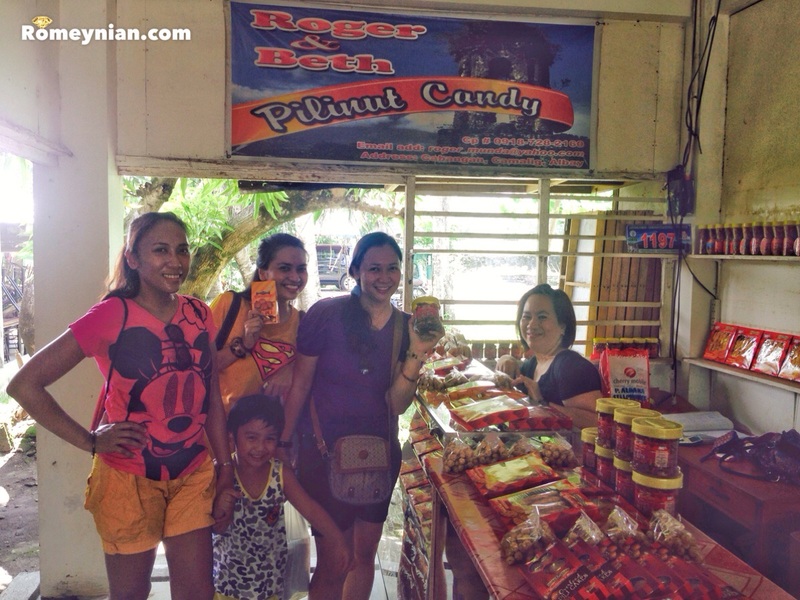 You must not leave Bicol without their famous Pili Nut! 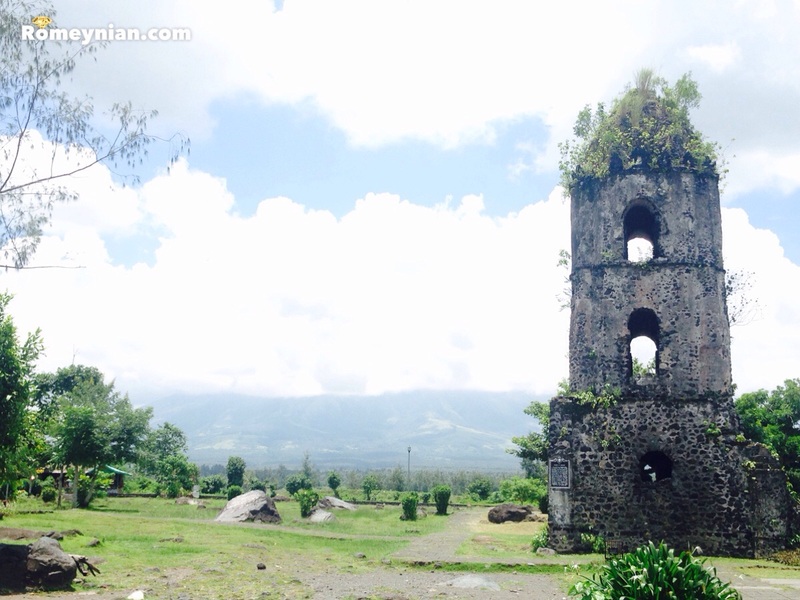 Cagsawa Ruins is located in Barangay Busay, Cagsawa, in the municipality of Daraga, Albay, Philippines.